Luxury car manufacturer Infiniti is to take the wraps off its new G37 convertible at this year's Los Angeles Auto Show. The exhibition, which will begin in November, comes before the 2009 US launch of the model and the European release, which will follow later in the year. It features a three-piece automatic retracting hardtop which allows for the model to keep its coupe-like roofline. In addition, the vehicle can also be purchased with a unique interior treatment. But people looking for car buying advice may be worried about how a convertible - which some cover firms could see as easy to break into - can affect their car insurance policy. "The G37 Convertible is under study for launch in Europe where it would join its sister G models, the G37 Sedan and Coupe, in Infiniti Centres which begin opening across the Continent from October," the firm commented. 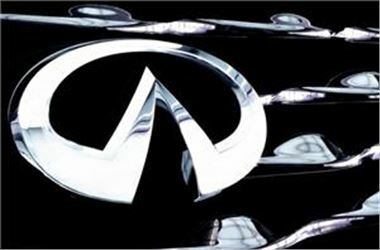 Infiniti is the luxury car division of Japanese car manufacturer Nissan, which was established by the firm in 1989.